on the south side of East Henderson Street, across from the present building. under the direction of First Baptist Church. State of Texas as the East Henderson Street Baptist Church. on October 26, 1907 at 5:30 p.m. 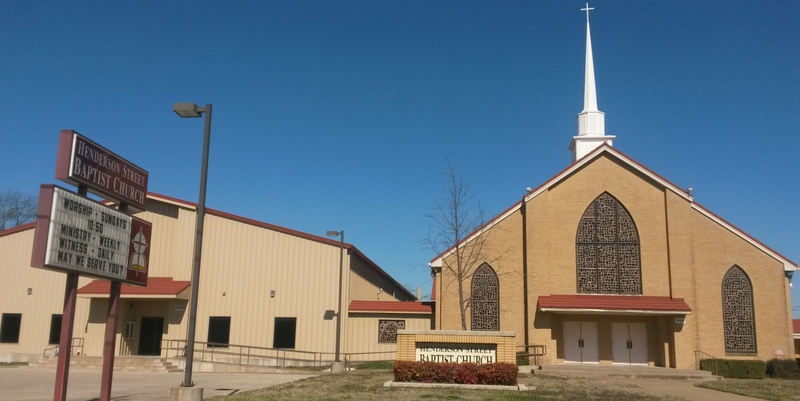 This building became one of Cleburne's oldest and most famous landmarks. The first service was held in the newly completed domed church building on April 5, 1910. On April 10, 1955 at 3:00 p.m. the ground breaking ceremony was held to build a new auditorium. 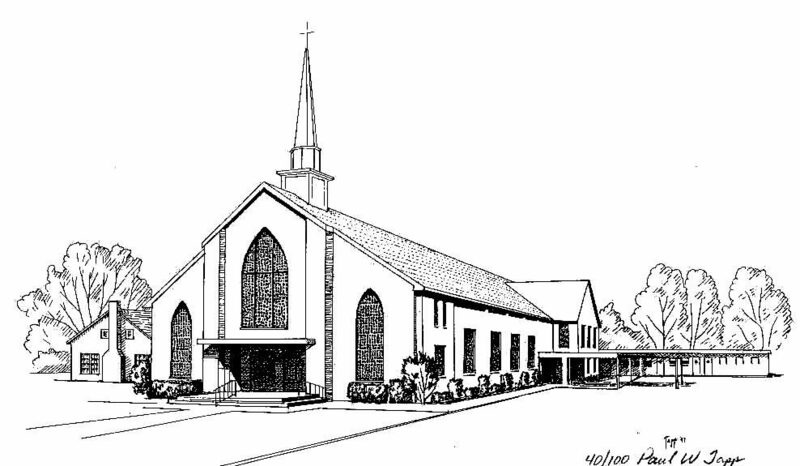 The first worship service in the new auditorium was held Sunday, January 22, 1956. On January 24, 1960 the groundbreaking ceremony for a new educational building was held. The "Silver Domed Building" was torn down during the last half of 1960. In the summer of 2016, we completed our Family Life Center. 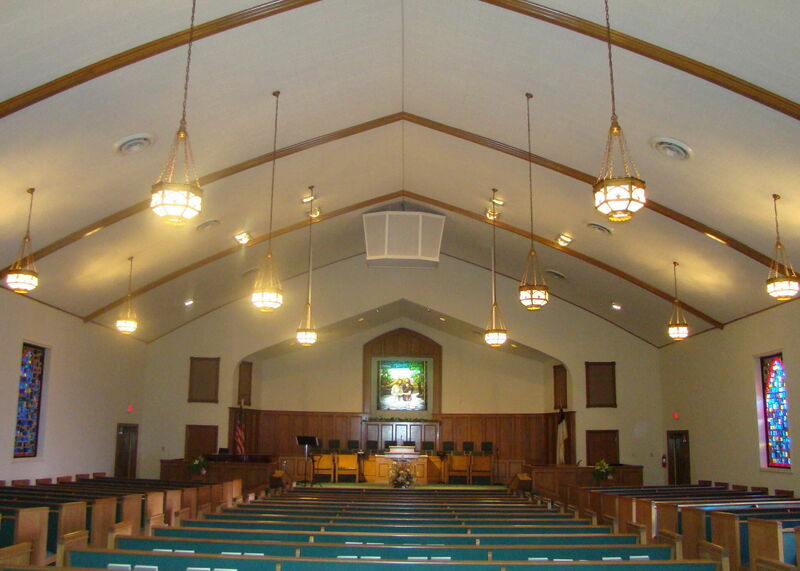 restrooms, parlor, and the church office suite. East Cleburne and beyond for Jesus Christ. There are Bible Study classes that meet at 9:30 a.m.
come and study the Bible. The worship service begins at 10:50 a.m. and features a blend of traditional and contemporary music and Bible-based preaching. Sunday evening activities begin at 6 p.m.
and Bible Study/Discipleship the 2nd & 4th weeks. for children grades 1-6, youth and adults.